Distinguished Alumni (under construction) | 2X Inc.
Sheryl Swoopes Texas Tech 1993; WNBA 1997-2011; 3X Olympic Gold Medalist; 3X WNBA MVP; 3× WNBA Defensive Player of the Year; Naismith Memorial Basketball Hall of Fame Inductee 2016 . Sheryl was the first player drafted in the WNBA's inaugural season. She has won three Olympic Gold Medals and is a three-time WNBA MVP. Frequently referred to as the “female Michael Jordan,” Swoopes is famous for both her offensive and defensive skills. 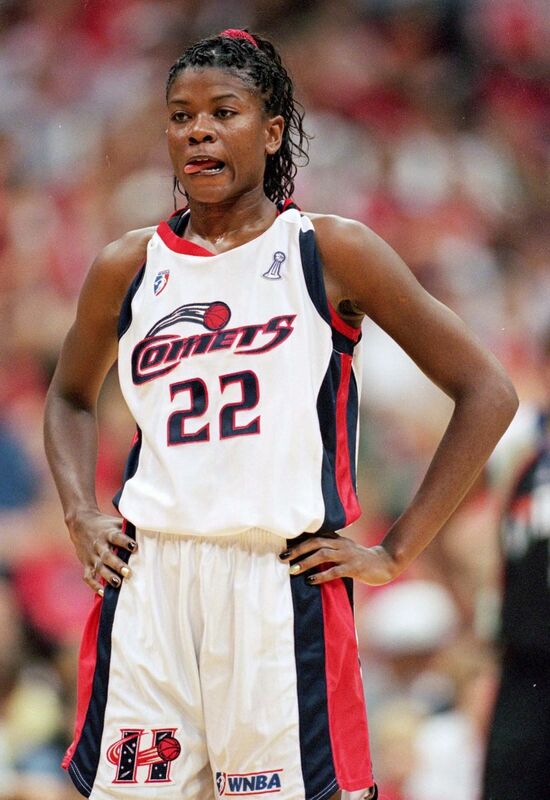 In 2005, she averaged 18.6 points, 85% free throws, 4.3 assists, 2.65 steals and 37.1 minutes playing time per game. 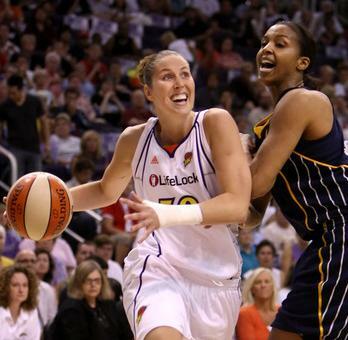 In 2011, she was voted in by fans as one of the Top 15 players in WNBA history! Jackie Stiles Southwest Missouri State 2001; Wade Trophy Recipient; Stiles scored 3,393 points, a career total that stood as a record for Division I women's basketball until it was broken by Kelsey Plum in 2017 She was one of 11 honorees inducted into the Kansas Sports Hall of Fame in the Class of 2007. She was also inducted into the Women's Basketball Hall of Fame (Class of 2016) on June 11, 2016. In the 2001 WNBA Draft, she was selected fourth overall by the Portland Fire, and was later voted the Rookie of the Year! Numerous injuries kept Jackie out of competitive playing but she now coaches for her alma mater Lady Bears! Tully Bevilaqua Australian; Opals; WNBA; Coach Tully came to the WNBA initially with the Cleveland Rockers in 1998 and then again with the Portland Fire in 2000 for 3 seasons, until the Fire folded. She then went to the Seattle Storm where she helped them win the 2004 WNBA Championship. Tully then went to the Indiana Fever where she played for 6 season and then to San Antonio where she retired after in 2012 after 2 seasons. 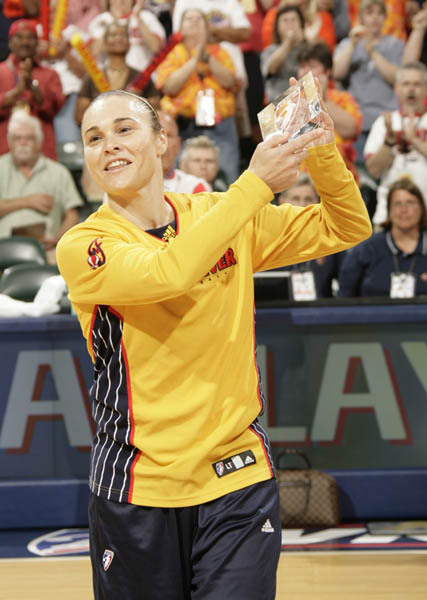 In 2007 Tully was awarded the Kim Perrot Sportsmanship Award and she is one of only four WNBA players to record at least 800 career assists and 500 career steals. Tully was also a member of the Australian national team until 2006 at the age of 34, when she helped lead the Opals to the gold medal in the 2006 FIBA World Championship for Women! After a couple years doing color commentary for the Fever, she has joined the coaching staff! She and Lindsay own a gym in Indianapolis called Gym41 Bootcamp and have 2 beautiful children!